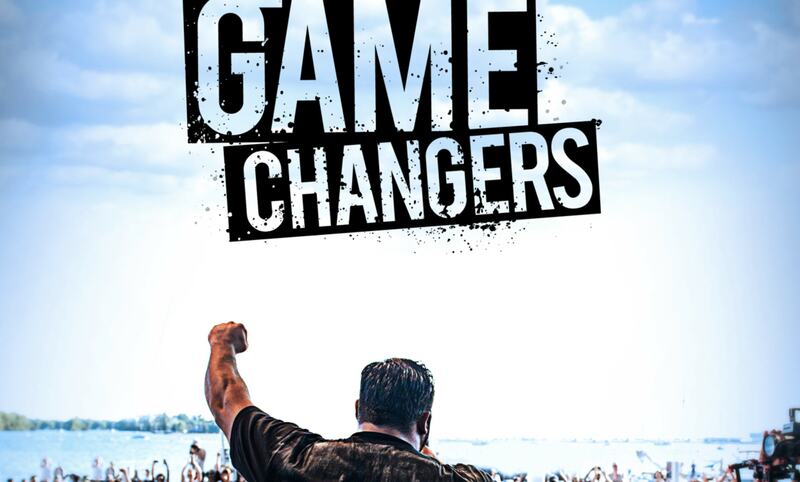 The team behind vegan documentary The Game Changers has made an exciting announcement. A second cut of of the highly-anticipated film - which is directed by Oscar-winner Louie Psihoyos and executive produced by Oscar-winner James Cameron - has been made. The new cut includes F1 champion Lewis Hamilton and the NFL's Tennessee Titans. "Over the past six months we had the opportunity to include two more game-changing stories - the NFL's Tennessee Titans and five-time Formula One champion Lewis Hamilton — which in turn led to a brand new, and much improved, final cut of the film," the production team announced on Instagram. It added: "Please know that we continue to work hard to ensure that the final cut of The Game Changers will be made widely available as soon as possible." *This article was amended on November 27 to remove information the production company subsequently embargoed.